Recently, I have analysed trends about visitors on this blog. I have made two observations. First, there is about 500 to 1000 visitors per day. For this, I want to thank you all for reading and commenting on the blog. Second, if we look carefully at the number of visitors per day, it becomes a time series, and we can clearly see some patterns that is repeating itself every week. Below is a picture of this time series for January 2018. As you can see, there is a clear pattern every week. 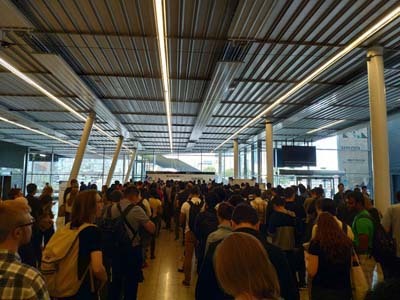 Toward the beginning of the week on Monday and Tuesday, the number of visitor increases, while around Friday it starts to decrease. Finally, on Saturday and Sunday, there is a considerable decrease, and then it increases again on Monday. This pattern is repeating itself every week. 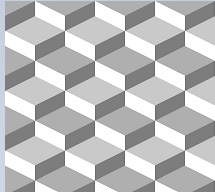 We can see it visually, but such patterns could be detected using time series analysis techniques such as an autocorrelation plot. Besides, it would be easy to predict this time series using time series forecasting models. We can also see a relationship with the concept of periodic patterns that I have previously discussed in this blog. A periodic pattern is pattern that is always repeating itself over time. That is all for today. I just wanted to shared this interesting finding. 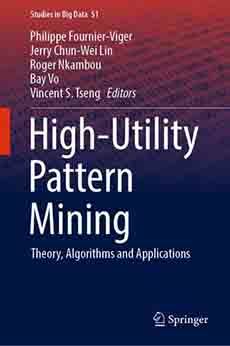 I am happy to announce that the draft of the book about high utility pattern mining has been finalized and submitted to the publisher (Springer). It should thus be published in the very near future. Editors: Philippe Fournier-Viger, Jerry Chun-Wei Lin, Bay Vo, Roger Nkambou, Vincent S. Tseng. This chapter gives a more than 39 pages introduction to high utility pattern mining, designed for getting a quick overview of the field and the main results. This chapter gives an in-depth discussion of top-k high utility itemset mining, including a very detailed comparison of the state-of-the-art algorithms. 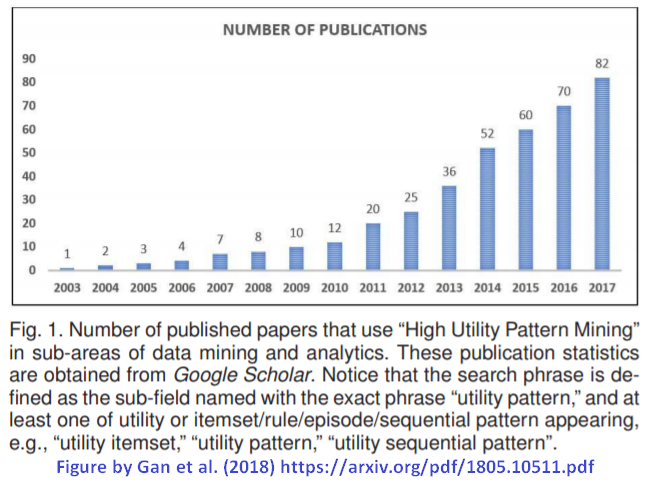 This chapter reviews algorithms for mining high utility patterns in big data. 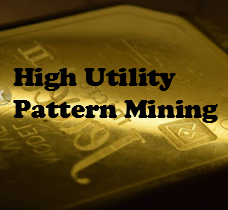 This chapter provides a survey of high utility sequential pattern mining. It contains several new theoretical results and a very detailed comparison of upper-bounds and algorithms. This chapter presents the HUI-Miner algorithm and a novel extension called HUI-Miner*, which improves is performance in many situations. This discusses another important topic of discovering high utility associations. This chapter considers the time dimension in high utility itemset mining to find regular patterns. This chapter provides an overview of techniques for hiding high utility patterns for privacy purposes. This chapter provides a survey of evolutionary and swarm intelligence algorithms for high utility itemset mining. This chapter presents algorithms for mining closed and maximal high utility itemsets. It includes a novel strategy for identifying maximal patterns when using a depth-first search. Wolfgang Jentner and Daniel A. Keim. This chapter discusses the problem of vizualizing patterns found. This will be a very good book with many great contributions, and I am excited that it will be published soon. I will keep you updated on this blog as we get closer to the release. Update: the book is now published! MLDM 2019... still not in New York! This data mining blog has been created more than five years ago and has had a considerable success with more than 800,000 views. For this, I want to thank all the readers. Today, I will announce some important news related to this blog. The first news is that the blog will be translated to make it more accessible in other languages. 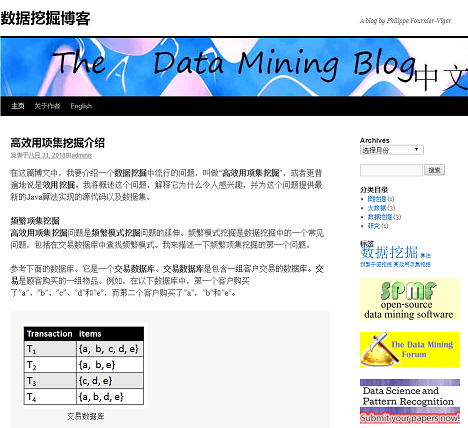 Since I work in China and there is a very large Chinese data mining community, I have recently added a Chinese translation of the data mining blog. It can be accessed by clicking the following link in the menu of this website. In the Chinese version of the data mining blog, not all blog posts will be translated, but the most important ones. Currently four posts have been translated. I have published two and the others will be published in the following weeks. I am also considering adding a French translation since I am a native French speaker. Other languages could also be added such as Vietnamese and Spanish if volunteers are willing to help me translating to other languages. The second news is that I am currently experimenting with software to record lectures and publish them online as HTML5 videos. In the near future, I will start publishing various videos about data mining. This will include some lectures that I have given, as well as some tutorials for my SPMF data mining software. I will also record some video tutorials to present some classical data mining algorithms. Moreover, I will discuss why recording videos can be useful to promote research, in a future blog post. In this blog post, I have given some news about future plans for the blog. Thanks again for reading and commenting. I am also looking for contributors. If you would like to contribute as a guest author or translator, just let me know. 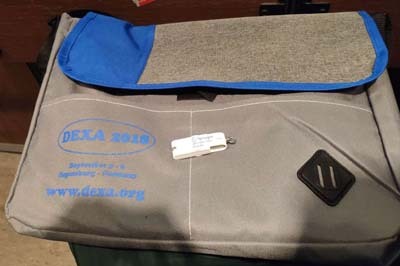 This week, I am attending the DEXA 2018 (29th International Conference on Database and Expert Systems Applications) and the DAWAK 2018 (20th Intern. Conf. 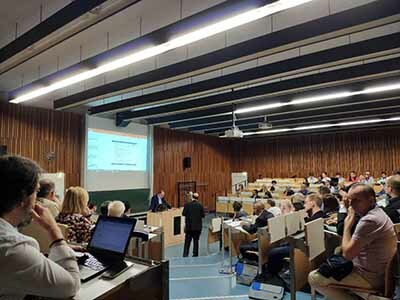 on Data Warehousing and Knowledge Discovery) conferences from the 3rd to 6th September in Regensburg, Germany. 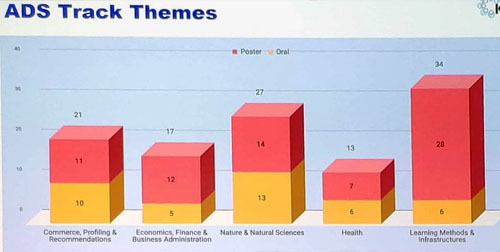 Those two conferences are well established European conferences dedicated mainly to research on database and data mining. These conferences are always collocated. It is not the first time that I attend these conferences. I previously attended DEXA 2016 and DAWAK 2016 in Portugal. 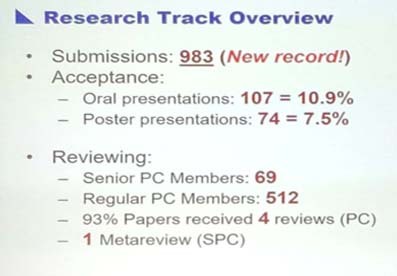 These conferences are not in the top 5 of their fields but are still quite interesting, usually with some good papers. The proceedings of the conference are published by Springer in the LNCS (lecture notes in Computer Science series, which ensures that the paper are indexed by various academic databases. For DEXA 2018, 160 papers were submitted, 35 have been accepted (22.%) as full papers, and 40 as short papers (25 %). 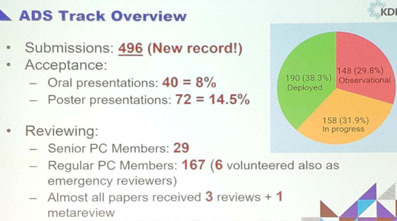 For DAWAK 2018, 76 papers were submitted, 13 have been accepted (17.%) as full papers, and 16 as short papers (21 %). Why I attend these conferences? Fournier-Viger, P., Zhang, Y., Lin, J. C.-W., Fujita, H., Koh, Y.-S. (2018). Mining Local High Utility Itemsets . Proc. 29th International Conference on Database and Expert Systems Applications (DEXA 2018), Springer, to appear. Fournier-Viger, P., Li, Z., Lin, J. C.-W., Fujita, H., Kiran, U. (2018). Discovering Periodic Patterns Common to Multiple Sequences. 20th Intern. Conf. on Data Warehousing and Knowledge Discovery (DAWAK 2018), Springer, to appear. Lin, J. C.-W., Zhang, Y. Y., Fournier-Viger, P., … (2018) A heuristic Algorithm for Hiding Sensitive Itemsets. 29th International Conference on Database and Expert Systems Applications (DEXA 2018), Springer, to appear. Lin, J. C.-W., Fournier-Viger, P, Liu, Q., Djenouri, Y., Zhang, J. (2018) Anonymization of Multiple and Personalized Sensitive Attributes. 20th Intern. Conf. on Data Warehousing and Knowledge Discovery (DAWAK 2018), Springer, to appear. The two first papers are projects of my master degree students, who will also attend the conference. Besides, I will also chair some sessions of both conferences. Another reason for attending this conference is that it is an European conference. Thus, I can meet some European researchers that I usually do not meet at conferences in Asia. I first registered. The process was quick. 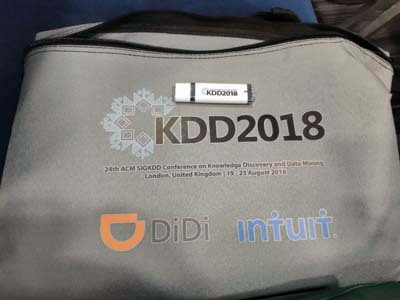 We receive the proceedings of the conference as a USB drive, and a conference bag. I attended several talks from both the DEXA 2018 and DAWAK 2018 conference on the first day. Here is a picture of a lecture room. There was also an interesting keynote talk about database modelling. In the evening, a reception was held at the old town hall. The second day had several more presentations. In the morning I was the chair of the session on classification and clustering. A new algorithm that enhance the K-Means clustering algorithm was proposed, which has the ability to handle noise. An interested presentation by Franz Coenen proposed an approach were data is encrypted and then transmitted to a distant server offering data mining services such as clustering. Thanks to the encryption techniques, privacy can then be ensured. In the morning, there was also a keynote about “smart aging”. 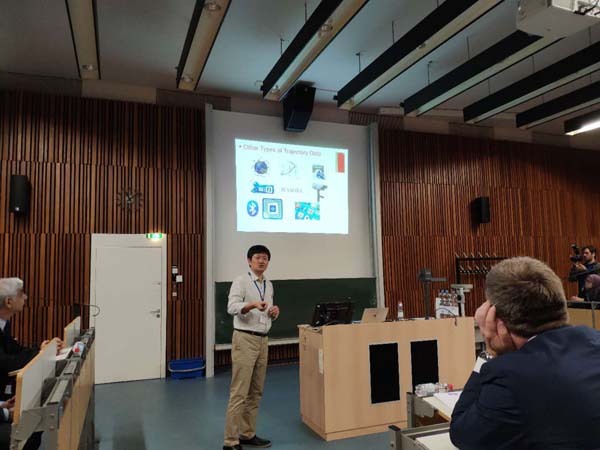 I did not attend it though because I instead had a good discussion with collaborators. 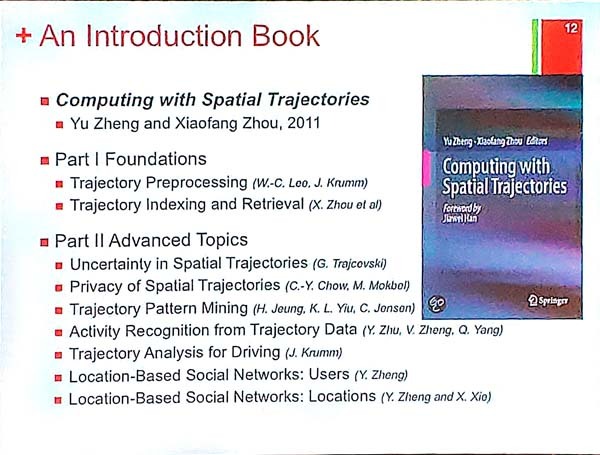 There was a keynote about “Spatial Trajectory Analytics: Past, Present and Future” by Xiaofang Zhou. It is a timely topic as nowadays we have a lot of trajectory data in various applications. 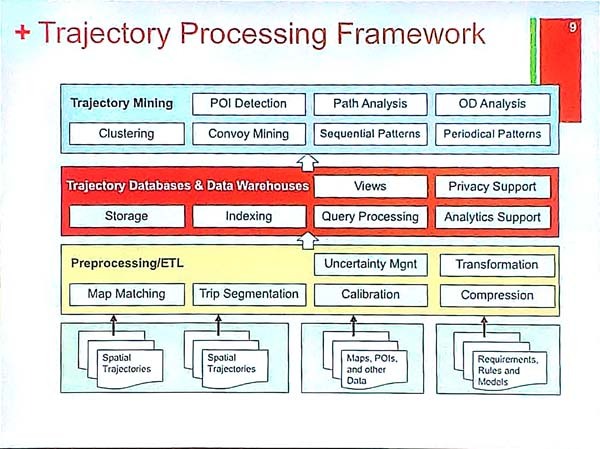 What is trajectory data? It is the traces of moving objects. Each object can be described using time, spatial positions and other attributes. Some examples of trajectory data is cars that are moving. Such trajectory data can be obtained by the GPS of cars. Another example is the trajectory of mobile phones. 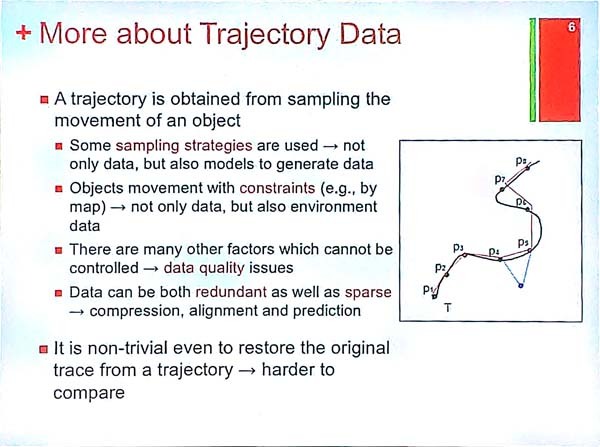 Trajectory data is not easy to analyze because it samples the movement of an object. Besides, trajectories are influenced by the environment (e.g. a road may be blocked). Other challenges is that data may be inaccurate and some data points may be redundant. 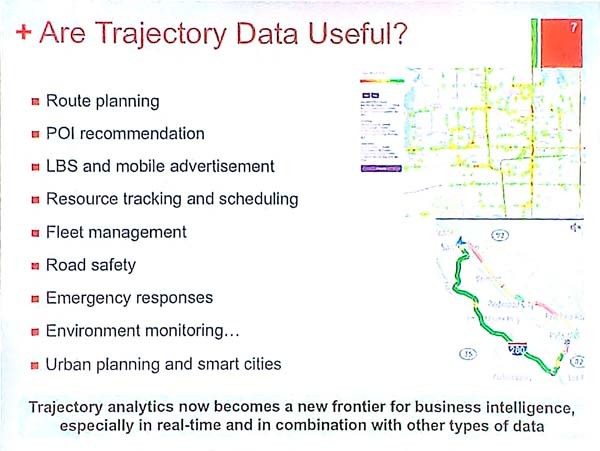 Trajectory data can be used in many useful ways such as route planning, point of itnerest recommendation, environment monitoring, urban planning, and resource tracking and scheduling. 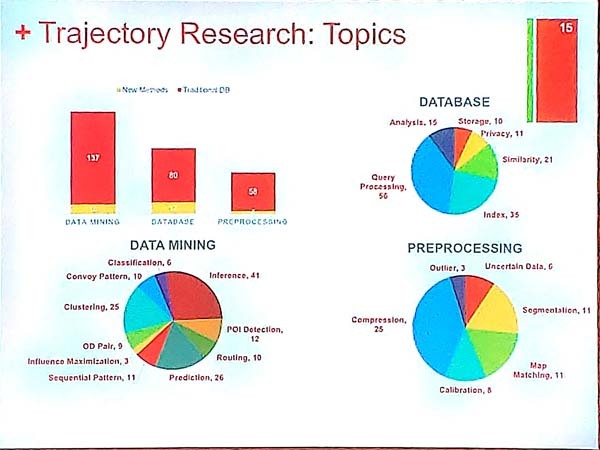 Trajectory data can also be combined with other types of data. Then, the presenter discusses some specific applications of trajectory data analysis. Overall, it was an interesting introduction to the topic. In the evening, attendees were invited to a tour of a palace, and then to a banquet in a German restaurant. 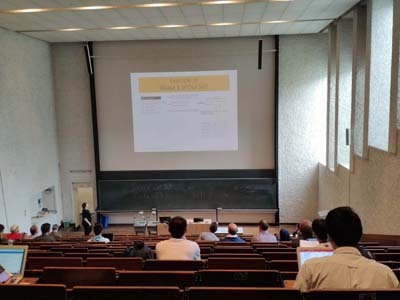 On the last day, there was more paper presentations and another keynote. 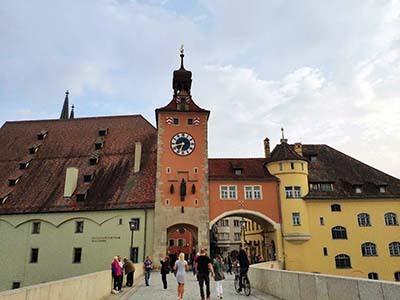 DAWAK 2019 and DEXA 2019 will be hosted in Linz, Austria from the 26th to the 29th August 2019. The best paper award was given to the paper “Sequence-based Approaches to Course Recommender Systems” by Osmar Zaiane et al. It presents a system to recommend undergraduate courses to student. This system, applies algorithms for sequential pattern mining and sequence prediction among other to select relevant courses. Overall, the quality of papers was relatively high, and I was able to meet several researchers related to my research. It was thus a good conference to attend. 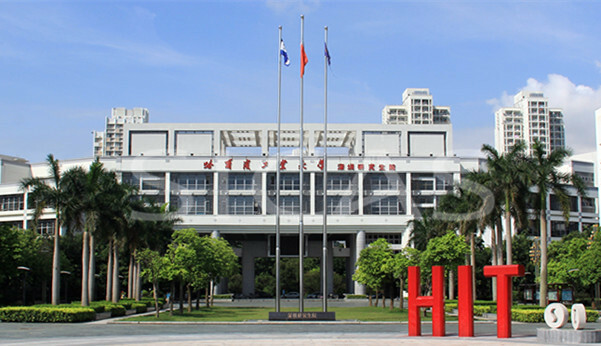 The CIID research center of the Harbin Institute of Technology (Shenzhen campus, China) is looking to hire two postdoctoral researchers to carry research on data mining / big data. can come from any country (but if the applicant is Chinese, s/he should hold a Ph.D. from a 211 or 985 university, or from a university abroad). will have the opportunity to work in a laboratory equipped with state of the art equipment (e.g. very expensive workstations, a cluster of severs to carry big data research, GPU servers, virtual reality equipment, body sensors, and much more). will be hired for 2 years, at a salary of 171,600 RMB / year ( 51,600 RMB from the university + 120,000 RMB from the city of Shenzhen) . Note that there the post-doctoral researcher will pay no tax on the salary, and that an apartment can be rent at a very low price through the university (around 1500 RMB / month, which saves a lot of money). work in one of the top 50 universities in the field of computer science in the world, and one of the top 10 universities in China. work in Shenzhen, one of the fastest-growing city in the south of China, with low pollution, warm weather all year, and close to Hong Kong. If you are interested by this position, please apply as soon as possible by sending your detailed CV (including a list of publications and references), and a cover letter to Prof. Philippe Fournier-Viger: philfv8@yahoo.com It is possible to apply for year 2019. In this blog post, I will talk about the wide adoption of mobile payment and mobile services in China. I have been working in China for several years and I am still quite amazed by everything that can be done with a cellphone there. A fundamental difference with many western countries is that mobile payment is widely used in China and that virtually everything can be paid with a cellphone, from buying something from a street vendor to paying a bill in a restaurant, or transferring money to a friend. There are two main mobile payment systems in China called WeChat (by Tencent) and Alipay (by Alibaba). 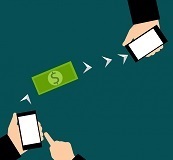 To use a mobile payment systems, one needs to download an application on his cellphone and validate his identity, and generally link the application to a bank account for transferring money to the virtual wallet. This can be done in just a few minutes. I will describe the main functions of these applications below. Transferring money from a bank account to the virtual Wechat wallet to refill it. Sending money to a friend. Sending money or receiving money from someone else by scanning a QR code on his cellphone or let him scan your QR code. Pay a bill at a store. This requires to scan the QR code of the store with the cellphone and then enter the amount of money and password. Then, the store owner receives the money. Another way is to let the store owner scan your QR code to withdraw money from your account. Order food to be delivered to your door. Order food at the restaurant by viewing the menu on the cellphone, and selecting items. The Wechat and Alipay mobile payment systems are widely used, everyday by hundreds of millions of people. I know many people in China that basically use this to pay for everything in their daily life, and don’t use cash anymore. Actually, mobile payment is often the preferred way of payments in several stores. For example, I recently bought some milk tea at a store and the employee asked me to pay with Alipay instead of money because he did not have change. This is quite different from many western countries where mobile payment is rarely used. 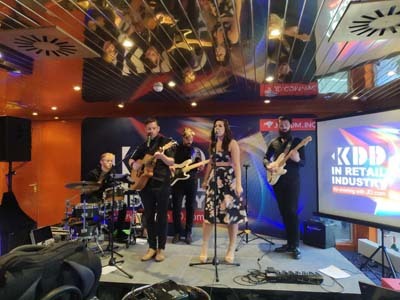 For example, Business Insider (https://www.businessinsider.com/alipay-wechat-pay-china-mobile-payments-street-vendors-musicians-2018-5/ ) revealed in May 2018 that the mobile payment market in China is valued at 16 trillions, while in the US, it is only 112 billions. In other words, the mobile payment market is more than 140 times larger in China than in the US. What is the reason for the wide adoption of mobile payment in China? Cellphone plans are very cheap. Thus, many people has a cellphone with a data plan. Using these payment systems is very simple. To pay, one scans a QR code or let someone scan his QR code. Then, he enter his password to authorize the payment. It can be done for any kind of transactions, between individuals or at a store. Anyone can receive or send money. There is no fee to pay using these payment systems. For example, the only fee that Wechat charges is 0.1 % when transferring money back from a virtual wallet to a bank account (if the amount exceed 1000 RMB, which is about 150 $ USD). These fees are almost nothing compared to processing fees of credit cards or debit card in many western countries. The fact that mobile payments are widely used in China has started to transform many aspects of daily life. For example, at the restaurant, it is possible to scan a QR code on a table to see the menu and then order food, which will then be delivered to the table. Another example is to scan the QR code of a bike on the street to unlock the bike, pay to use it, and then leave it anywhere after using it. 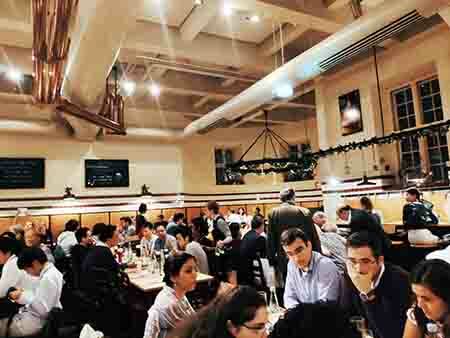 A third example, is to go to restaurant with friend, and then split the bill or quickly transfer money between phones, or use the phone to pay in the bus or subway. A fourth example, is to pay at a vending machine using by scanning a QR code. 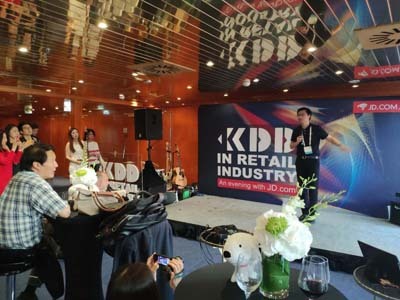 The wide usage of mobile payment creates huge opportunities for the development of innovative mobile services in China, that cannot be offered on a large scale in other countries. Thus, I believe that is a key advantage that helps drive innovation in China for mobile services. In this blog post, I discussed the adoption of mobile payment and mobile services in China. Hope that it has been interesting! If you have any comments, please write it in the comment section below. 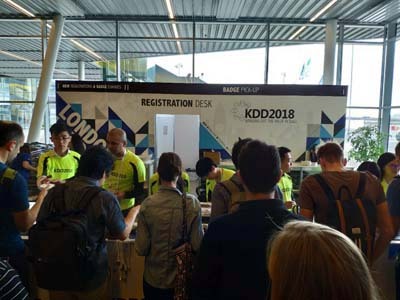 This week, I am participating to the KDD 2018 ( 24th ACM SIGKDD Intern. 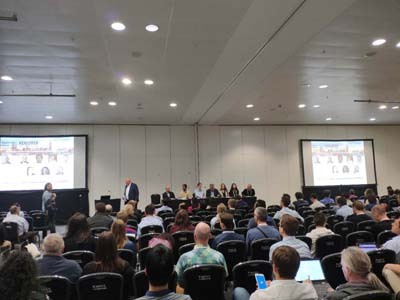 Conference on Knowledge Discovery and Data Mining), in London, UK from the 19th to 23rd August 2018. We receive a conference bag containing a USB stick with the proceedings, a pen, notebook and various promotional materials from businesses. An APP called Whova was offered for our cellphones. 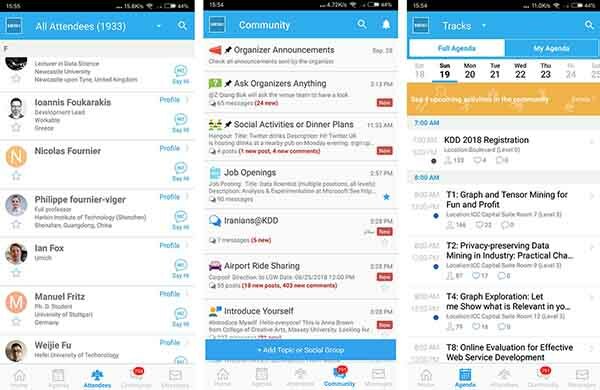 This APP allows to see all the attendees from the conference, to create discussion groups and to see the schedule of the conferences. These three features are respectively shown in the three screenshots below. After registration, I attended a tutorial about data mining in online retail stores, organized by JD.com (jingdong). I also attended a tutorial on fact checking in the afternoon and part of the workshop on explainable models for healthcare. Actually, there was more than 10 tutorials at the same and many seem interesting but I could not attend all of them! A paper “Mining High Average-Utility Itemsets Based on Particle Swarm Optimization” by Song et al. proposed a swarm intelligence algorithm to solve the high average utility itemset mining problem. A paper “EHUSM: Mining High Utility Sequences with a Pessimistic Utility Model” by Tin Truong Chi et al. redefined the problem of high utility sequential pattern mining to use the minimum utility measure instead of the maximum utility measure. The idea is that measure provides a more pessimistic perspective, which may be more suitable for businesses. A paper “Discovering Low-Cost High Utility Patterns.” by Jiaxuan Li et al. was presented about measuring the cost of high utility patterns to find patterns that have a low cost (e.g. time, effort, money spent) but yield a high utility (e.g. profit). The paper defines three problems and a case study on e-learning where interesting patterns are found. The presenter is actually my student. A paper by Hong et al. about fuzzy itemset mining. A paper by Stirling et al. about profit-driven analysis for churn prediction using the EMP measure. A paper about pollution prediction in India using various features by Chaudary et al. A paper from a team of researchers at Toshiba by Maya et al. about transfer learning. All the presentations have been recorded and will be made available online in the future. 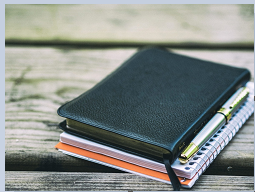 Besides, a special issue in a Springer journal is being organized for the best papers, and a Springer book is planned for the proceedings of the workshop. The opening ceremony was also on the second day. 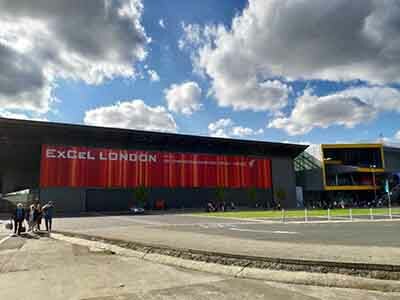 Here is some pictures about the location and some interesting slides about the conference. 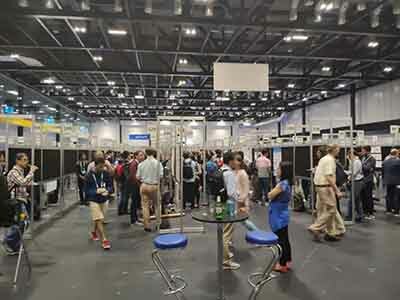 On the evening of the second day, there was also a poster session, which is always good to meet new researchers and have research discussion. I attended a panel discussion about what is a data scientist with panelists from both academia and the industry. There is some confusion and many different titles. Some people are even using the same title in the same company but have very different backgrounds such as a bachelor in economics with an online degree in data science, and a PhD. in machine learning. These persons are certainly not doing the same thing. Data scientist may be a casual term that is more general than other terms like machine learning expert. Data analyst is more about reporting. At Accenture, “data scientist” is defined using a set of competencies. If Accenture recruits someone having a software engineering, optimization, or machine learning background, Accenture will then help him develop his competencies with time and training to turn him into a data scientist. He would like that curriculum are standardized across universities. She do not want to debate what is or not is a data scientist. She is more interested that the “stuff” can gets done. It is not good to have a plethora of titles that are meaningless. There should be some effort to standardize the titles. There should be some dialogue between industry and academia to achieve that. “To be honest, I don’t know what is the difference between data scientist, data analyst, data engineer, etc. ” But in their program, they have computer science courses (machine learning, computer systems, distributed systems etc.) and others about statistics. Data science is more than an agglomeration of computer science and statistics. Students in their program must do a project with real data. There are now over 200 programs in data science in the US. We should have some minimum requirements about what is the skillset of a data scientist. The ACM is interested in coming up with a standardized curriculum. What is the difference between “Research scientist” and “Data scientist”? It was announced that KDD 2019 will be held in the city of Anchorage （Alaska), USA. 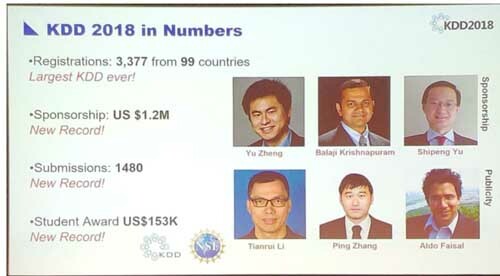 Then, KDD 2010 will be held in San Diego, USA. 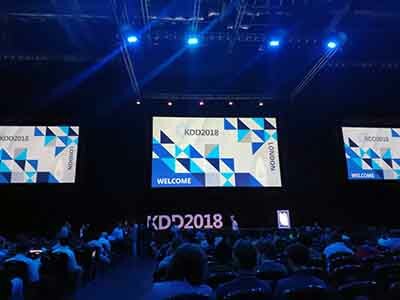 In other words, the two next KDD conferences will be in the USA. Personally, I would have prefered that it would be in different countries. On the fourth day, there was again several activities and talks. In the afternoon, I attended the presentation of a company called Yixue which has an intelligent e-learning system for students in China. Their system is quite impressive. Then, in the evening I attended the banquet. It was a buffet. It was reasonably good but the choice of food was quite limited. But the most important is that I had some good discussions with other researchers. 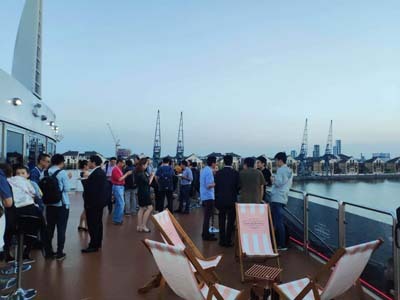 Then, after the banquet I went to a cocktail organized by a leading artificial intelligence company from Montreal, Canada called Element AI at an hotel nearby. This was a great event. On the fourth day， there was again more talks. I also visited again the exhibition of company products. Then, this was the end of the conference. Overall, this was a great conference. 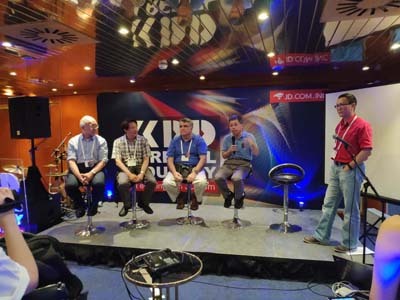 For me, what I like about KDD is that there are many companies. For those in academia, it is good to see what is happening in the industry, and for those from the industry, it is good to learn about the latest research from academia. 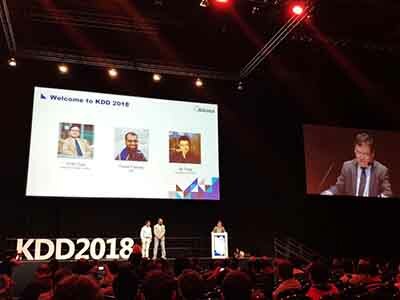 Besides, KDD is so big that it is possible to talk with many researchers. Hope you have enjoyed reading this post. In about 1 week, I will be going to the DEXA and DAWAK conferences. I will also write blog posts about these conferences. 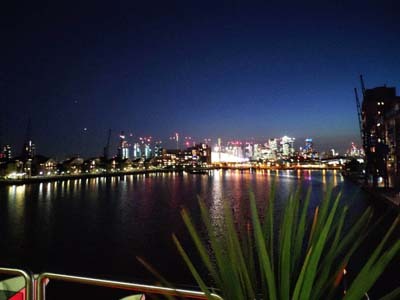 Then, later this autumn, I should attend the ICDM conference. In this blog post, I will discuss the data challenge of the Machine Learning for Sport Analytics workshop (MLSA 2018) at PKDD 2018. The challenge consisted of predicting the receivers of football passes (pass prediction). I will first briefly describe the data and then give an overview of my model called FPP (Football Pass Predictor) that was accepted as a paper in the workshop. The football pass prediction dataset consists of records describing thousands of football passes made during fifteen football matches of a Belgium team against other teams. Each record is a football pass. It gives the X, Y positions of the 14 players of each team (but at any time, not all players are on the field), the timestamps at which the pass started and ended, and the player who sent and the one who received the pass. Some limitation of the data is that all records of the fifteen matches are shuffled so each pass cannot be analyzed within its context in the overall football game. Besides, it is unclear if the X, Y positions were recorded at the time that the pass started or ended. The name of teams and players are also not provided as well as whether a team is playing on the left or right side of the field (although this information ça be inferred from player positions). The goal of the challenge is to predict which player will receive each pass. 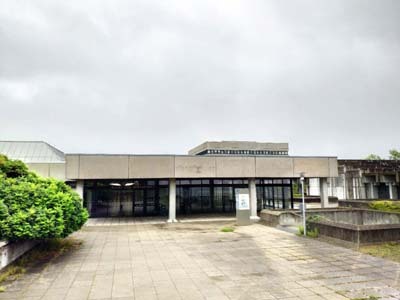 However, no evaluation criteria were proposed for the challenge. Moreover, the organizers did not split the data into some training and testing data to evaluate solutions. Thus, I decided to simply use the accuracy as evaluation measure. The accuracy is, the number of correct predictions divided by the total number of predictions (records). Moreover, I also considered the accuracy if two predictions are made instead of one. Since the dataset is quite simple and I had not much time, I designed a simple model to solve the problem of pass prediction. The model consists of a set of heuristics. After defining each heuristic, I fine tuned its parameters by hand to achieve a high accuracy. If I had more time, I would have use a genetic algorithm to automatically tune parameters. I tried many heuristics and kept the ones increasing accuracy. I will give an overview of the model below. A player generally prefers to send the ball to the closest player of the same team. A player is less likely to send the ball to a player if this player is close to a player from the opposite team. A player is less likely to send the ball to a player if this player is close to two players from the opposite team. 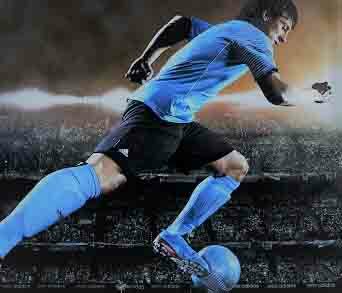 A player generally prefer to send the ball forward than backward. Using these heuristics, the proposed model called FPP (Football Pass Predictor) can achieve more than 33% accuracy for one guess, and more than 50% for two guesses. This is considerably more than a random prediction model, which achieves about 8%. I also tried to use more complex heuristics such as checking if a player of the opposite team is between the sender and a potential receiver by calculating angles but it did not improve accuracy. Fournier-Viger, P., Liu, T., Lin, J. C.-W. (2018). Football Pass Prediction using Player Locations. Proc. of the 5th Machine Learning and Data Mining for Sports Analytics (MLSA 2018), in conjunction with the PKDD 2018 conference, CEUR, 6 pages. The source code of the proposed FPP model can be downloaded from my website (it includes the dataset, which was originally obtained from the workshop website): http://www.philippe-fournier-viger.com/foot2018/ The model is implemented in Java and released under the GPL 3 open source license. Besides, a simple video presentation of the paper can be found here (HTML5 video for playback on various devices). In this blog post, I discussed the problem of football pass prediction and presented the FPP (Football Pass Predictor) model, which is simple but achieves quite high accuracy. It would certainly be possible to further improve the model. If you have comments, please post them in the comment section below!